In May 1798, the French fleet of the Army of the Orient assembled to sail for what they thought would be an invasion of England, however, the undisclosed plan was that they were sailing for Egypt. Those mobilized consisted of 30,000 soldiers, cavalry, artillerymen, engineers, scientists and artisans. The army would also take with it two of the best surgeons in Desgenettes and Larrey. A number of commanders that would find future fame or death such as Androessy, Beauharnais, Belliard, Berthier, Bon, Cafferelli, Casanova, Desaix, Dommartin, Dugua, Duroc, Kleber, Lannes, Lanusse, Marmont, Menou, Murat, Rampon, Reynier, Verdier, Vial and of course Bonaparte. A few months earlier Bonaparte had decided that invading England with it’s superior Navy would be risky, and possibly a career ending decision. If Bonaparte could not get England the next best thing would be North Africa. By taking it he could control trade in the Mediterranean, which brought a large amount of wealth to England. This would surely irritate the Big Island. 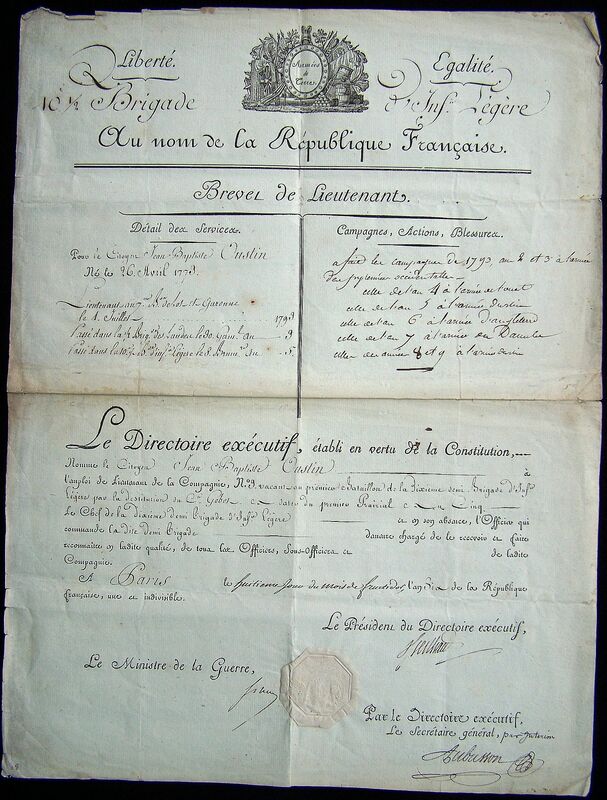 Three million francs were sent by General Brune from Switzerland to fund the expedition, and when it arrived the French army began to board the ships on the 18th of May. The French fleet with Lannes and his aid Subervie left the port of Toulon with the plans of taking the Island of Malta before proceeding to Egypt. The fleet needed provisions to make the rest of the journey so they anchored off Malta on the 9th of June 1798. The Grand Master of the Order of Malta refused the landing of the French forces. Without any other options Bonaparte sent Lannes and Marmont to secure the landing beach and encircle the military fort of St. Catherine, with no immediate plans of attack. 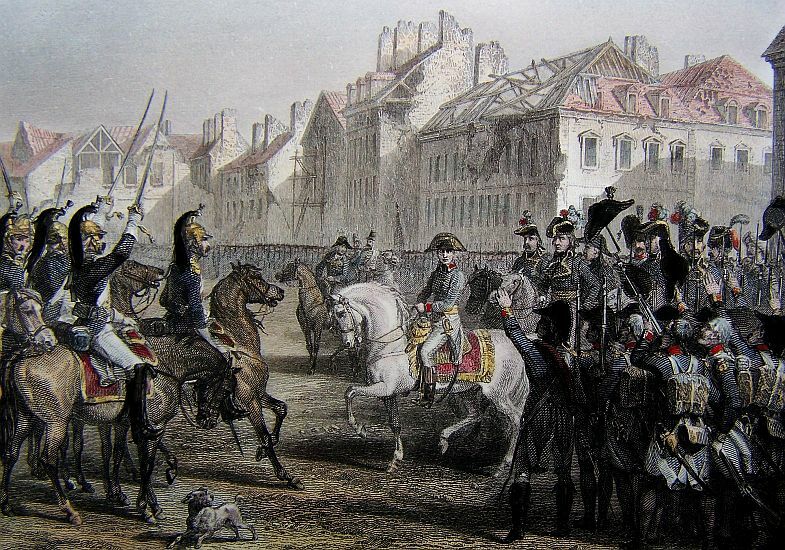 Bonaparte believed that just the overwhelming sight of the invasion force would bring out the white flag, however, Lannes preferred fighting to negotiating and attacked the fort. The small skirmish lasted only a couple of hours and the fort surrendered. 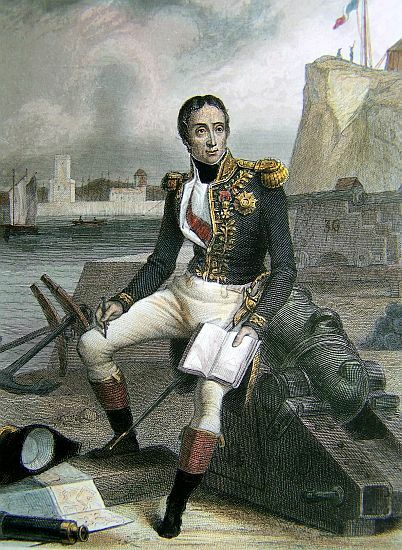 Bonaparte was furious and ordered Lannes back to his ship. The French spent the next few days harassing the locals which brought about the surrender of Malta on the 12th of June. Bonaparte left General Varbois and a few thousand men to garrison the island. The rest of the French fleet left Malta, with the troops still unaware of their fate. They were finally notified after the reading of a proclamation announcing Egypt as their final destination, and on the 1st of July the fleet reached the Bay of Marabout. 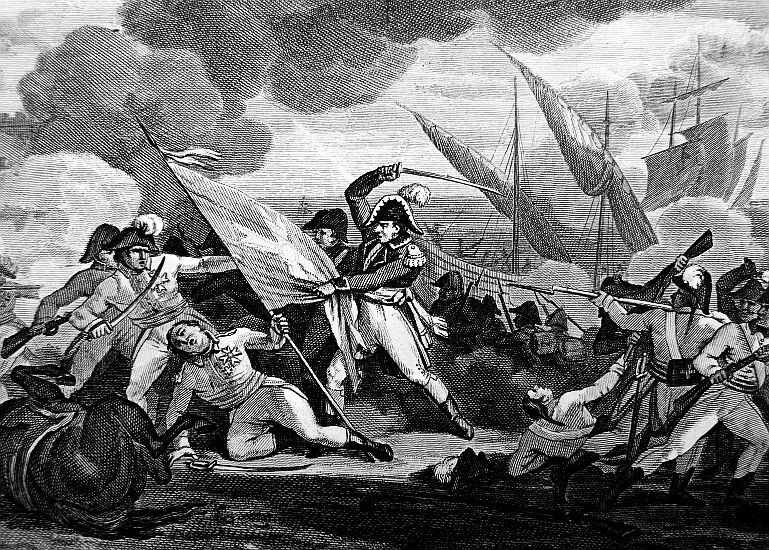 With little opposition the french troops started to disembark from their ships under the protection of gun boats, and they made their way to Alexandria. Yesterday we received the Paris Papers to the 1st inst. inclusive, which were brought from the Gravelines to Dover in a vessel that had on board Monsieur NIOU, the new French Commissary for Prisoners. The crew of this vessel reported, that the passage between Calais and Dover, which had been shut up, was expected soon to be opened. 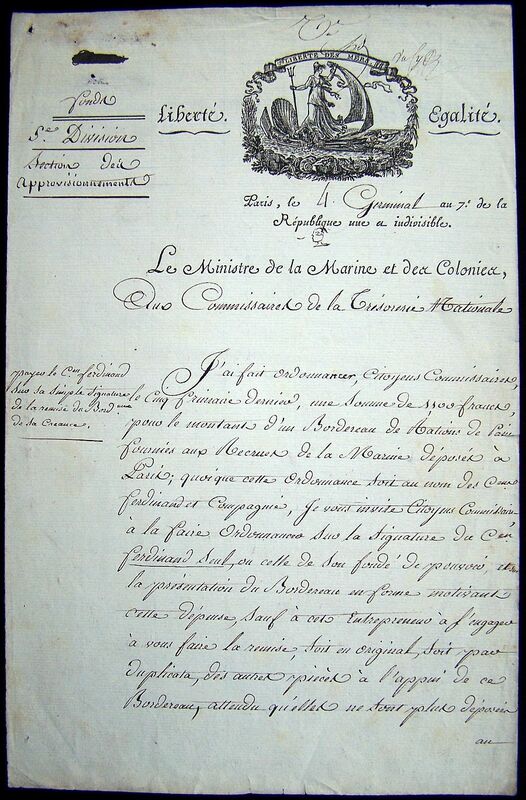 The official communication between the TOULON SQUADRON and the DIRECTORY, appears cut off by our fleet and cruizers in the Mediterranean, and the only intelligence relative to BUONAPARTE’S expedition is gleaned from the private letters of Captains of neutral vessels arrived in French Ports. According to these accounts the Toulon Squadron and convoy had passed the South point of Sicily on the 10th of June, and Admiral NELSON was on the 13th at the Island of Elba. It appears by this statement, that the French fleet had the start of our’s by three days sail, in addition to the distance between the Island of Elba and the South point of Sicily. The public spirit of both countries may be fairly estimated, by the joy which the French Journalists express on the fortunate escape of BUONAPARTE. It appears from several articles in the French papers, that a junction has been effected between Admiral NELSON and the ships which were sent to reinforce him, and a considerable degree of anxiety prevails with respect to the future safety of BUONAPARTE. Nothing official has transpired relative to the destination of the Toulon expedition, but it is asserted in several of the Paris papers, that Egypt is its principal, and India its ultimate object. 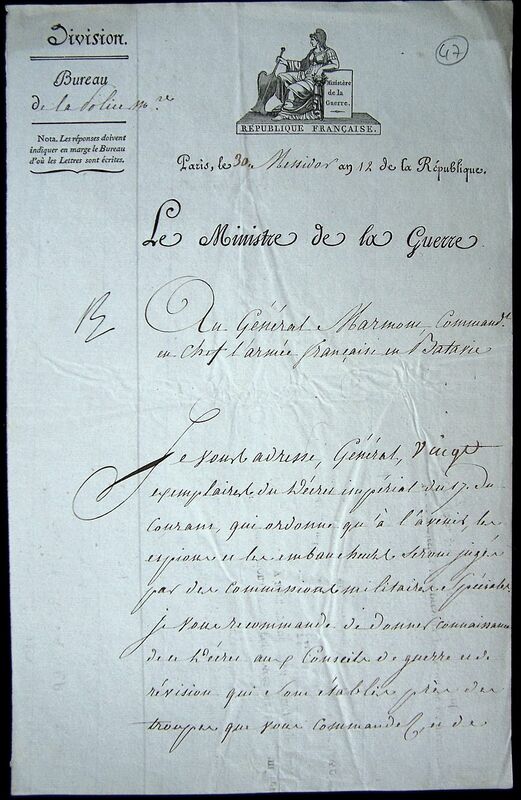 The intelligence announced in the last Paris papers, of the Capture of Malta, is positively contradicted in these, on the authority of a letter received at Rastadt from the Grand Master of MALTA, and on the testimony of a Maltese Officer, who is said to have arrived at Paris on the 28th of June. It is merely believed that BUONAPARTE passed by that island, after sending in three of his ships. Notwithstanding these accounts, we understand that advices reached town yesterday, stating in the most decisive manner, the Capture of Malta by the French fleet. It is highly probable that this important news has been brought by the way of France, and it might certainly have been known at Paris in the course of the 1st instant, though it did not appear in the papers of that date. If this information be true, one of the principal secrets of the mysterious enterprize entrusted to the direction of BUONAPARTE is at length ascertained; and notwithstanding the probability of success was against him, he has completely accomplished the first object of his expedition. We are at present unacquainted with the details of this way in which this General is reported to have made himself master of the island, but if this event has really taken place, it may be accounted for by the following considerations: There has existed at all times a considerable degree of enmity between the KNIGHTS and the inhabitants of Malts, and it must have consequently been an easy matter for the emissaries of France to gain over to their interests a great number of the Maltese. The defence of the island was entrusted to about 4,000 men only, chiefly composed of French deserters; the Knights who resided in it were few in number, and several of them were suspected of being tainted with the revolutionary frenzy and new system of disorganization. BUONAPARTE had on board his fleet DOLOMIEU, one of the Commanders of the Order, who had formerly distinguished himself as a friend of revolutionary principles, even before the French Revolution was carried into effect. This person had been implicated in the insurrection which was excited some time since in the island against the Grand Master ROHAN, and was sentenced on that account to seven years imprisonment. He afterwards made his escape, and the spirit of vengeance, combined with that of anarchy, has no doubt made him an active instrument in effecting the destruction of his own order, and the subjection of the Island to the Empire of France. Such are the means which the French have possibly used in order to make themselves masters of the Island, impregnable in itself, if its defenders were inspired with true courage, and influenced by unanimity. 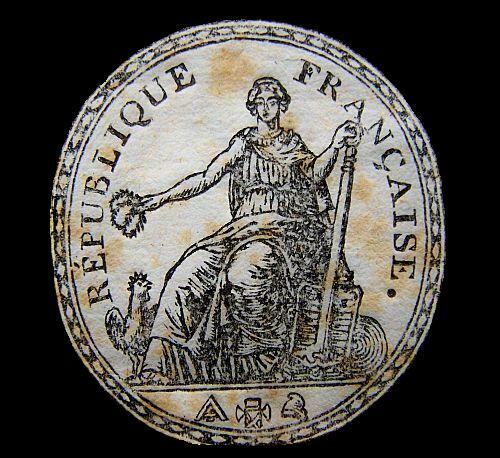 If BUONAPARTE has really taken possession of Malta, the consequences must be of the greatest importance to the French Republic. She will of course be mistress of the Luvant, and command exclusively the commerce of that rich part of the world. A few cruizers employed between Sicily and Malta, and Malta ad Africa, will prevent without much exertion any vessel from navigating in that part, and a squadron stationed in the fine and convenient ports of the island, will command all the coasts of Italy in the Adriatic Sea, in which France already occupies the important Island of Corfu. Her influence will consequently extend in a proportionate degree to the Archipelago. She may also be enabled to give law to Candia, and the other Turkish islands: and should she wish to open a communication with India by the Red Sea, Malta will be naturally considered as the first point necessary to the success of the expedition, and the principal storehouse for the various materials which she may think proper to employ in promoting that end. Exclusive of these considerations, Malta, in its present situation, must prove highly advantageous to France. It contains 150,000 inhabitants, among whom are 6000 good seamen; it has an arsenal well filled, and an immense quantity of cannon of almost every calibre. The money in the public treasury has been accumulating for a long time past, in consequence of the economy of the successive Grand Masters, and the riches which have been lately sent to Malta, as to a place of certain safety by the Italian Emigrants, will add considerably to the spoils of the enemy. 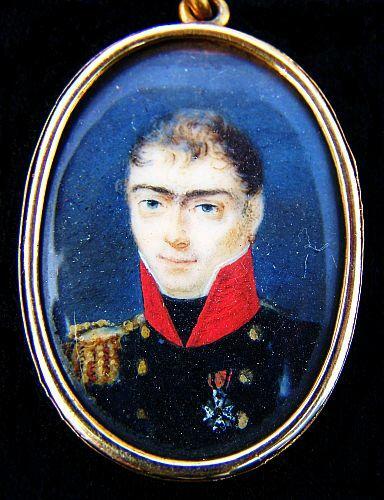 BUONAPARTE, Member of the National Institute, and General in Chief at the Head-quarters on Board the L’ORIENT. The 4th Messidor (22d June) 6 Year. Soldiers, you are to undertake a conquest, the result of which, for the civilation and commerce of the world, are incalculable. You are going to strike the most decisive blow against England, and may, here long, be able to complete her destruction. We are to make some fatiguing marches; we must fight several battles; we are sure to succeed, for fortune smiles on us. The BEYS, who favour exclusively the English commerce, who have treated our merchants in a manner of ignorance, and organize over the unfortunate inhabitants of the Nile, will a few days after our arrival exist no more. The people with whom we are going to live, are Mameluck. The first article of their Creed is this: There is no other God but God, and Mahemet is his Prophet. Do we contradict them; treat them as we did the Jews; shew respect for their Mustis and Imans, as you have done for Rabbis and Bishops; manifest the same regard to the monks, and to the Mosques, as you did for the Convents and Synagoges, for the religion of Moses and Jesus Christ. The Roman legions protected all religions; you will with manners and customes widely different from those of yours; you must use yourselves to them. The people whose country you are going to enter, respect women in a different manner than we do. Plunder evokes only a few men; it disgraces us; our enemies people whom it is our interest to have for our friends. The town which we are going to enter was built by ALEXANDER; at every step we meet with objects recalling to our mind great events, worthy to excite the emulation of the French.